3S added new Parametric Set Planner to its arsenal of “Power Tools”. The Parametric Set Planner is a true game-changer and one of the most powerful additions to a suit of 3S service in recent years. As a “program within a program”, it allows coaches and users to plan for and manage specific adaptations in real time. 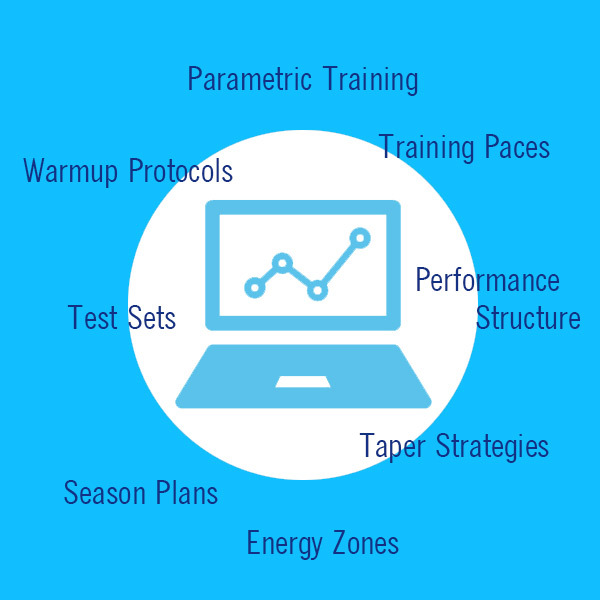 Combined with advanced season planner and ability to insert parametric sets into any training day and workout, this feature opened a new level of precision and control withing 3S environment.